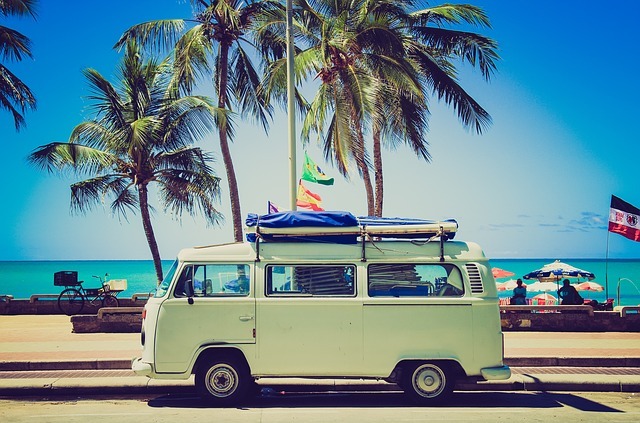 Are you planning an epic road trip this summer? The school year has ended and everyone is outside basking in the sun. Don’t get stuck at home! 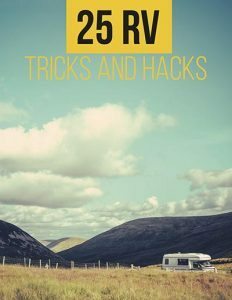 RV travel makes summer road trips fun and easy. 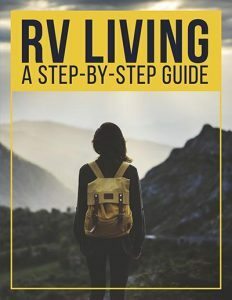 Instead of jumping on a plane and paying for a hotel, why not travel in an RV instead? And while you’re at it, why not get lost on a road you haven’t driven before! Before you hit the road, fill the tank, check the brakes, and tap the headlights. Are you ready to roll? Excellent! 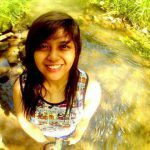 Let’s go on a road trip! Here are five great American road trips to take in your RV this summer. 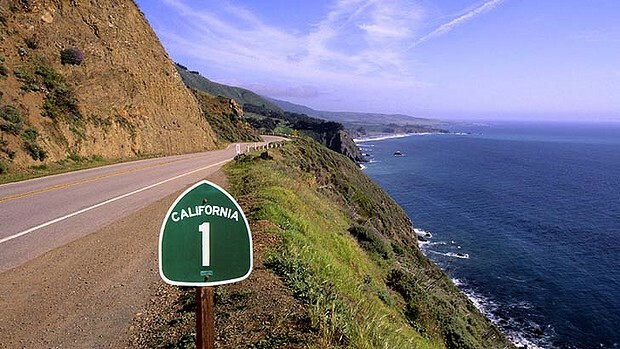 California’s legendary State Route 1 offers the most incredible road trip of all! Be sure to check out Big Sur for the most picturesque view of the entire trip. Make a quick stop at Nepenthe for a scrumptious and hearty meal. Then jump back on the road and enjoy those amazing ocean views. If you’re looking for a serene place to discover the wild, head to the mountains of Virginia & North Carolina. Take a drive on the Blue Ridge Parkway. 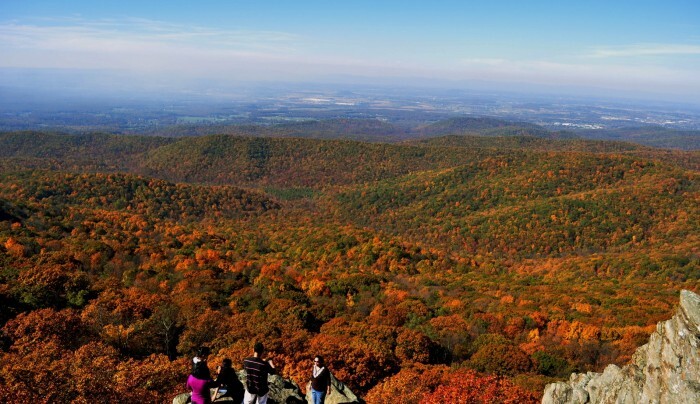 Along the way you can visit two of America’s favorite national parks, Shenandoah National Park in Virginia, and the Great Smoky Mountain National Park in North Carolina and Tennessee. Be sure to stop at the many pull-outs to enjoy the view, and stretch your legs with a hike in the woods. 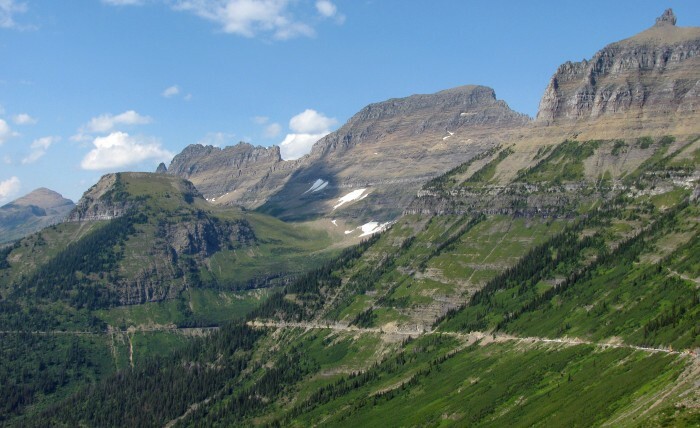 Whether you are riding shotgun, or are the driver who is navigating up this narrow, twisting route, you’ll enjoy the Going-to-the-Sun Road in Glacier National Park. Imagine yourself passing stunning snow capped mountains while the crisp cold air blows through the windows. Quick Tip: Be sure to time your visit right to drive this road. The Going-to-the-Sun Road is only open from June through September. Huge snow banks eat up the road during the rest of the year, making it impossible to drive. Also – there are no RVs allowed on this road so be sure to park the RV at the bottom. Who’s up for a scenic trip through the red rock country of Arizona? 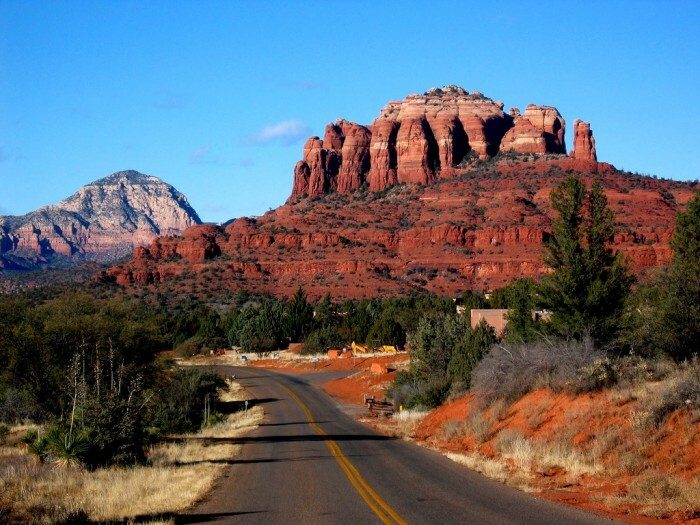 Take a trip to Sedona and drive the Red Rock Scenic Byway. Wind your way through evergreen forests and stop at pull outs to view the amazing red rock formations. Don’t forget to bring your bike. Park at one of the many RV friendly parking lots and take a spin on a trail. Or if hiking is more your speed lace up those shoes and climb some rocks! From Chicago to the Santa Monica Pier, your classic American road trip awaits. Route 66 is one of the most iconic roads in the US. Once called the ‘Mother Road’, today Route 66 is not found on many maps. But hold your horses! Eighty-five percent of the the original Route 66 is still accessible for your road trip. Enjoy the journey across eight states. Route 66 passes through both urban, suburban, and rural areas. Find your way to Grant Park in Chicago, stop at the Will Rogers Memorial in Oklahoma, or unleash your inner creativity at the famed Cadillac Ranch in Amarillo, TX. That’s all for now, folks! We hope you have a great road trip! Don’t forget to leave a comment below.